If You are from Luzon and/or Visayas : You can take a flight going to CDO Lumbia Airport. From the Airport you can take a cab and go to where the Dahilayan Shuttle pick up center is (Coffeeworks, XU) . Dahilayan Adventure Park provides transportation from Cagayan de Oro to Dahilayan Adventure Park for only Php 350 pesos Non-Aircon Bus during weekdays and Php 300.00 during Saturdays. If you prefer to take a CAB/TAXI you may have to deal at your own risk. 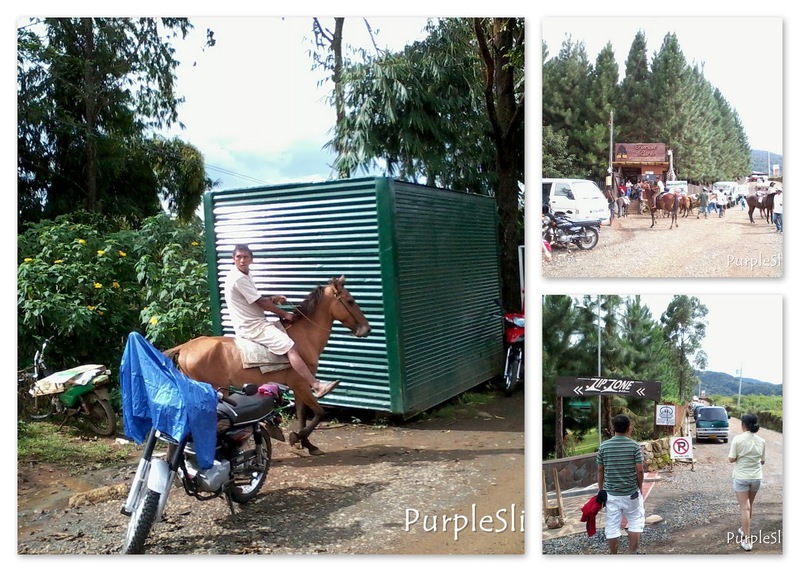 If you are in groups, you can rent a van going to Dahilayan Adventure Park. or you can take a bus ride at Agora Terminal Going Bukidnon. Ask the Bus Driver's Assistant (pinagandang term ng Conductor hehe) to drop you off Manolo Fortich. When you are already at Manolo Fortich you can either chose to ride a motorcycle (habal-habal) or rent a car going to Dahilayan Adventure Park, whichever you prefer. So this is our route, since I am from Iligan City, we rented a van for a day to bring us to Dahilayan Adventure park, This is economical when in groups occupying all seats of the van, It is advisable that you bring your own vehicle going there because there are only 2 jeepneys going to the park, and the rest will be habal habal. You can't just simply walk your way there, from the Delmonte Staff house because it's quiet far and you'll be passing by a long stretch of pineapple plantation. Well, if you're up for a challenge, then maybe you can (:P). 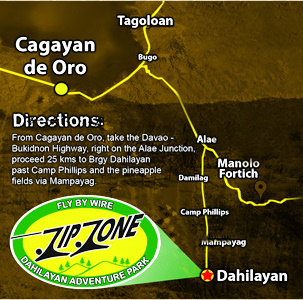 Have you been to Dahilayan Adventure Park? Which route did you take? I like this. hopefully soon..